Prepaid phones are becoming more and more popular, and tons of people can see the benefits of switching now that some companies are offering prepaid services that are on par with the big players. For a lot of folks, the only thing keeping them from switching is the huge early termination fees that service providers charge to break a contract early. 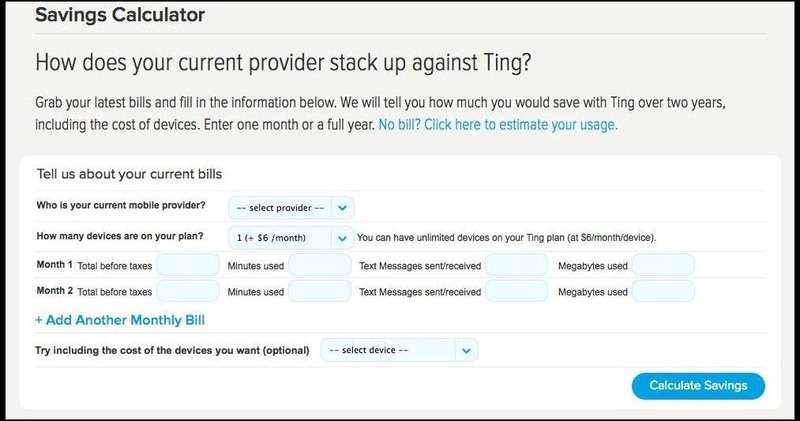 If you've been thinking about switching, but don't want to fork over a few hundred bucks to get out of your contract, Ting has just the thing for you. For the month of February, the company has set aside $100,000 to help buy people out of their existing contracts. They're calling it the Ting $100,000 ETF Payout. 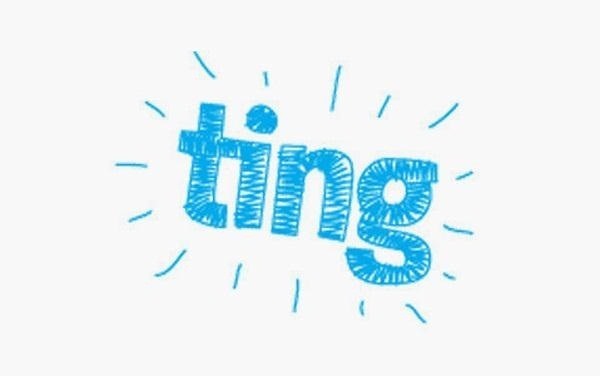 Basically, if you leave your current phone company and switch to Ting, you get a credit for up to $350 towards your service in the amount that your ETF costs. All you have to do is port your number over, then send them a scan of your bill with the EFT on it. It may be a pain to pay the ETF up front, but wouldn't it be nice to not have a cell phone bill for a few months? Most carriers charge a few hundred bucks to cancel early, so if you have more than a month or two left on your contract, this promotion is well worth it. But, if you're really interested, you'll definitely want to act fast—it's first come first serve, so the $100,000 they've set aside means that if the average payout is $200, Ting will be able to buy out 500 contracts. You can check out their FAQs Page for more details on how it works. Want to find out if it would be worth it for you? This calculator will tell you how much your ETF would be, and Ting has a savings calculator so you can find out how the price of your current service compares to theirs. Ting's service runs off of Sprint's networks, and you can either bring your own device, or buy one of theirs. They don't have the Windows Phone or the iPhone, but they do have a great selection of Android phones including the Samsung Galaxy S3, Google Nexus, and Samsung Galaxy Note 2. What if I Miss Out on the Deal? If you don't switch before February is over, or if the $100,000 promotion runs out first, there are a few ways you can reduce or get around your ETF if you still want to ditch your current provider. Call your carrier—If you complain about the service, or tell your phone company you're moving out of the coverage area, sometimes they'll waive your ETF. Tell them your phone drops calls constantly, or that you're moving to some remote area that you know they don't cover. You may have to get a little creative, but it's worth a shot. Always read the fine print—If your carrier changes the terms of your contract after you sign, you may be able to get out of paying the ETF. When you sign, you agree to the terms in the contract, so if they change, you have the right to walk away with no penalty. Take it to Twitter—or Facebook, or whatever public forum you think will work best. Companies have a history of responding in customers' favor when they make a big stink in a public place because they don't want others to see that you're unhappy with them. 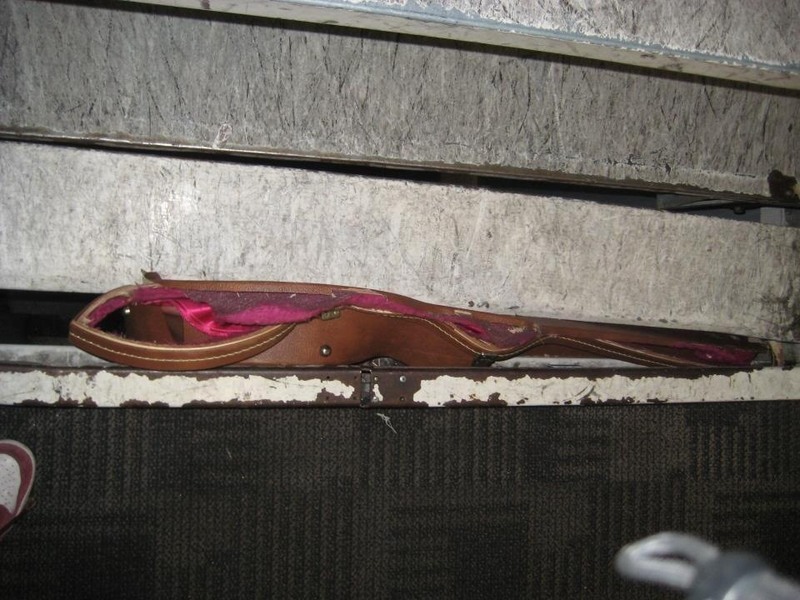 Just ask Dave Schneider—Delta broke his vintage guitar on a flight and only offered him 10% of its value, so he posted a photo on Facebook and gave an interview to Yahoo News, and suddenly Delta wanted to make things right. Gibson also contacted Dave to let him know they would replace his guitar for free, even though they did nothing wrong. Companies will do almost anything for good PR, so social media can be a powerful tool for this these situations. Transfer your contract—If someone else is willing to take over your contract, or switch carriers with you, that's a much easier option than cancelling. Find a friend or family member who's willing to swap, or try a site like CellTrade or TradeMyCellular where you can often find someone who's looking to switch. The sites charge a fee, but it should definitely be cheaper than paying the ETF. 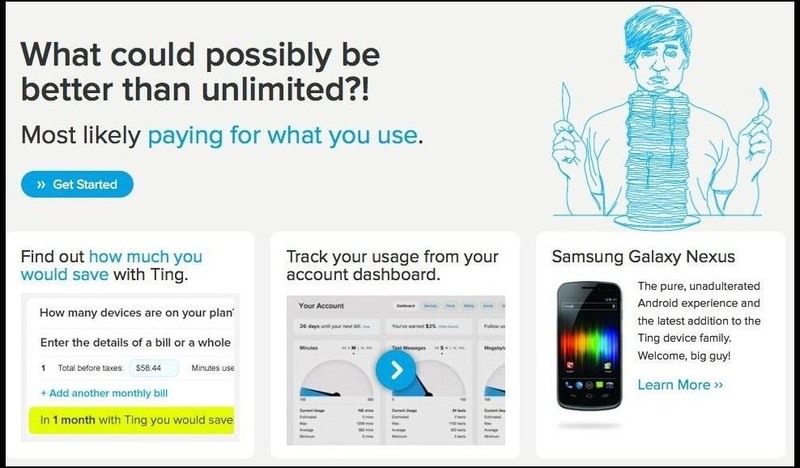 The bottom line is that if you want to leave your service provider and go prepaid, or just switch to a different carrier, there are plenty of ways to do it without paying a small fortune. If you're thinking about making the switch over to Ting, or know of any other tips for getting out of your ETF, be sure to let us know in the comments below. Go to their site and check their contact # 1-855-846-4389. There's a handy drop-down that translates it into text: 1-855-TING-FTW!